Your Slogan on a Tshirt - While you wait! 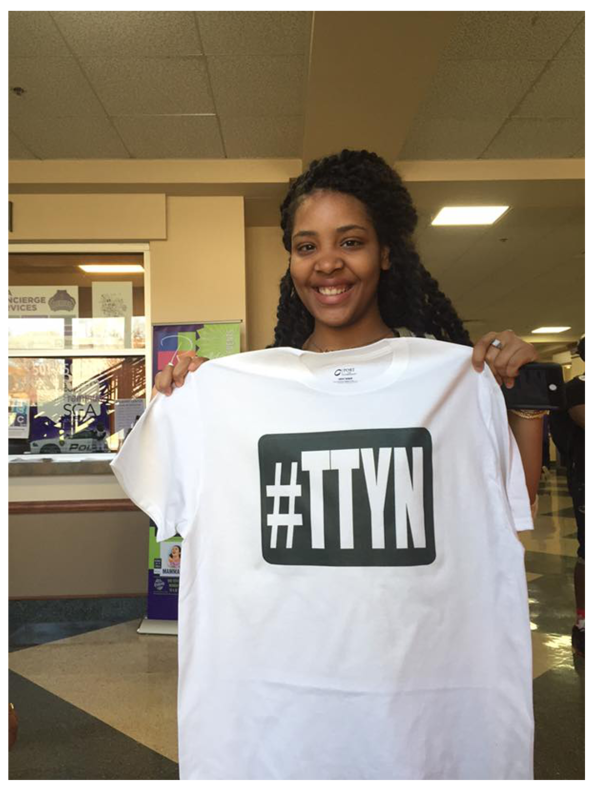 Get your favorite slogan, hashtag, phrase etc ON A T-SHIRT! 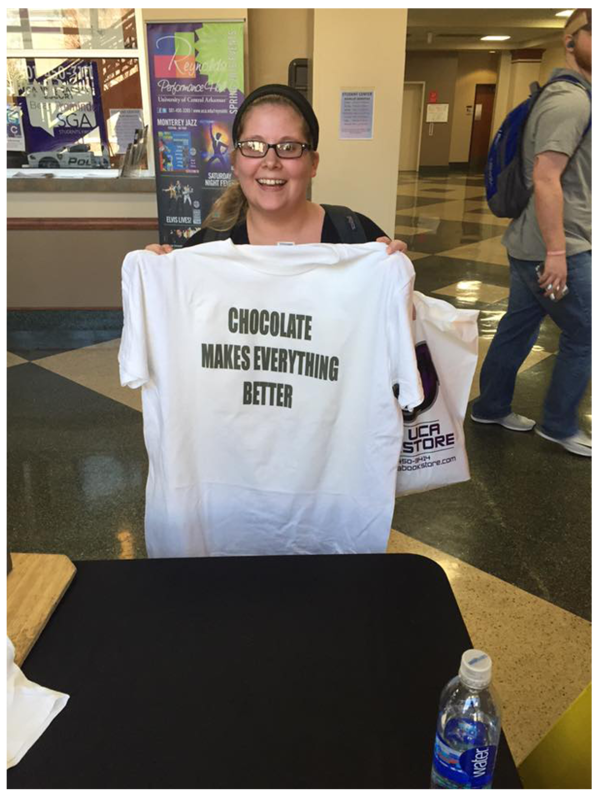 Slogan T-Shirts at your next event are sure to be a hit. Students or guests can customize just about every part of the shirt. From what it says, to the font, color and shapes involved. They'll get a truly one of a kind shirt in just a few minutes. Fun Fotos To Go works hard to provide only the very best quaility and customer experience for your guests. We don't want to come to your campus just once - we want the experience to be so great that we are the only name you think of in college novelty entertainment. These T-Shirts are sure to be a hit at your next event. What are you waiting for? Call right now or fill out a form and let's get your event onto the calendar before it's too late. Slogan T-Shirts put your guests into a creative frame of mind! Fun and Friendly Staff Makes The Event FUN! Our Creative Team to help you in every way! During a 4 hour period, with steady traffic we can typically make 160-250 Shirts. Need to make more - we can add a third person and a second heat press produce even more!. All T-Shirt events are booked by the hour, not by the piece. We will make as many as are possible in the time that we're there. 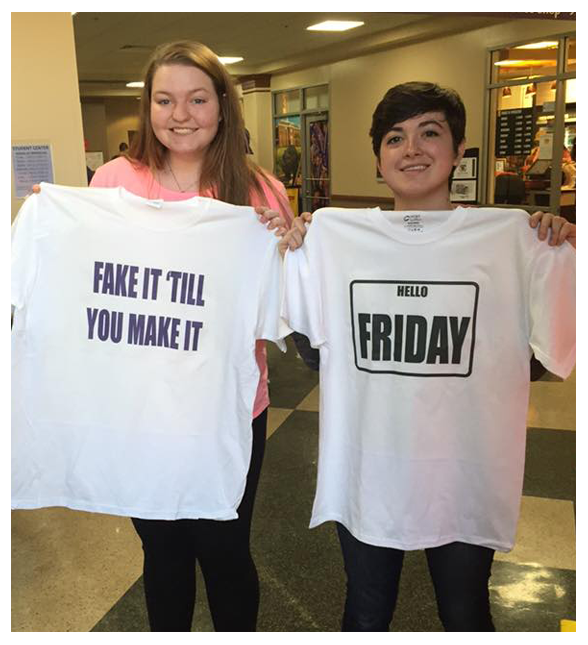 Indoor events produce more shirts at a more consistent color and quality. Outdoor events assume all risk. Please know that heat, humidity and wind can all cause problems and inconsistancies that can easily be avoided by having us in a climate controlled environment. Want to order an individual Slogan T-Shirt? That option is coming soon.